for only 1100 AED /month. We make sure that every corner of your crib is professionally covered and ordered. 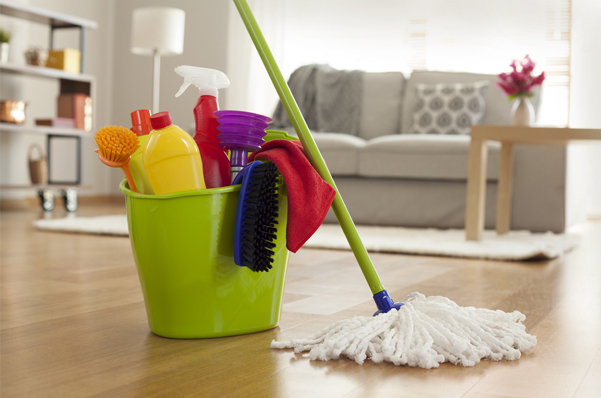 We offer you cleaning services that are tailored for the residents of apartments and condominiums, with special and customized pricing to groups of residents in the same complex who register for weekly or bi-weekly service. And, in fact, if you start any of our service you will be receiving a discount, as well.